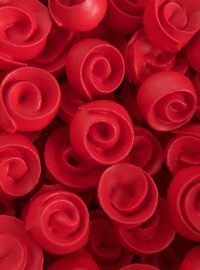 Remember the other day when I told you I made like a million little ribbon roses? Well, as I was looking at Pinterest the other day, I saw this image by It All Started with Paint and was totally inspired. 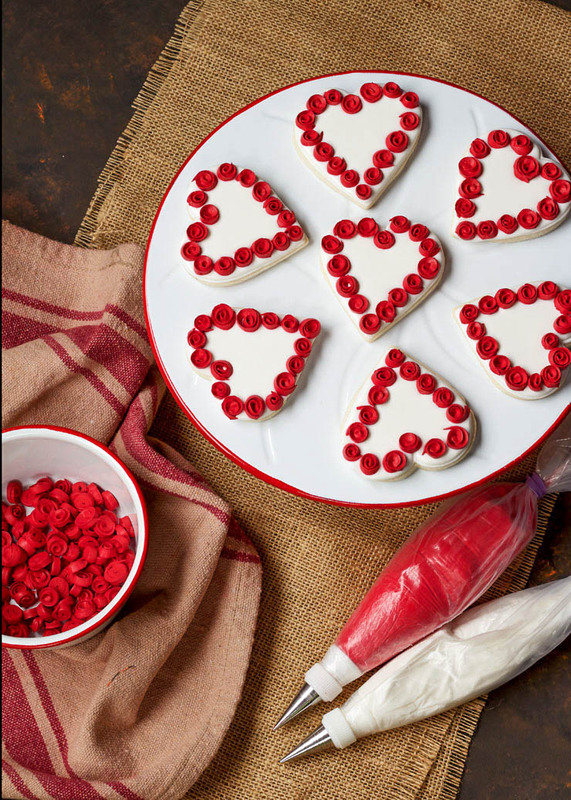 It didn’t take me long at all to decide to make these heart cookies because here wreath was so beautiful. The best part is I knew they were going to be simple to make. So simple that I am almost embarrassed to do a tutorial on them. Really! They are that easy. 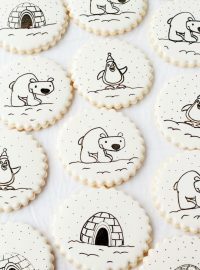 If you have ever wanted to start decorating cookies, I suggest you start with a project like this. You will be amazed with the results and so will the lucky person or people who get to eat them. 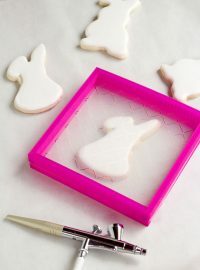 Begin by baking up a batch of sugar cookies, chocolate roll out cookies, or gingerbread cookies. I think the dark color of the chocolate or gingerbread cookies would be beautiful with the white and red royal icing. I wish I would have thought of it sooner. Then, outline and flood the cookies with the white icing. 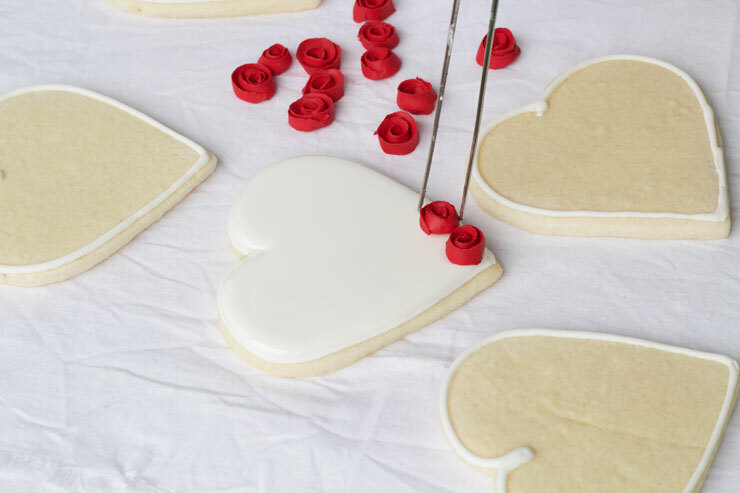 Be careful not to over flood them because when you add the ribbon roses it could cause the icing to run over the edge. 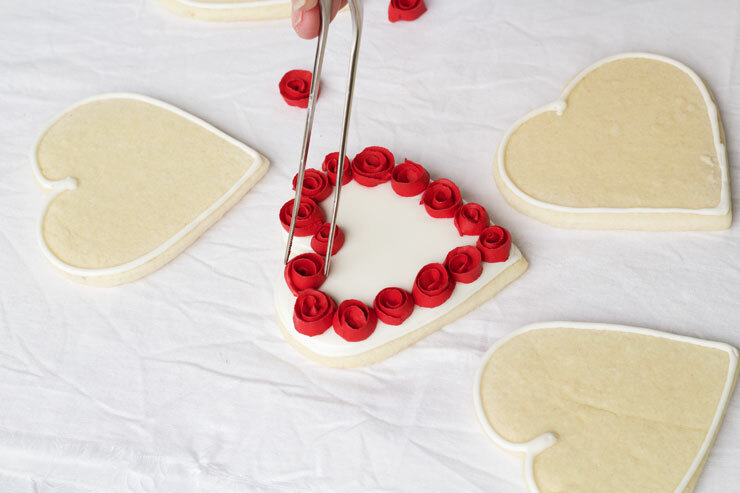 While the icing is wet, add the ribbon roses around the edge of cookie. 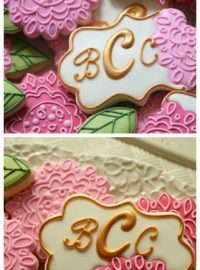 You may need to plan the roses out first to make sure they fit by placing them on the edge of the cookie before you add the royal icing. I decided to throw caution to the wind and just made it work. As you can see in the picture below, some roses are closer then others. I bet no one would have noticed unless I pointed it out. 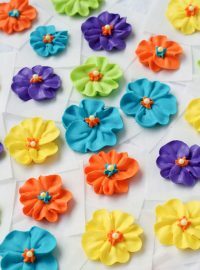 Can you believe how simple those were to make. I need to make these for a few teachers I know for Valentine’s day. 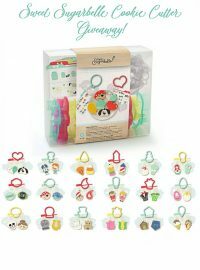 They would also make great favors for a wedding reception or a shower. 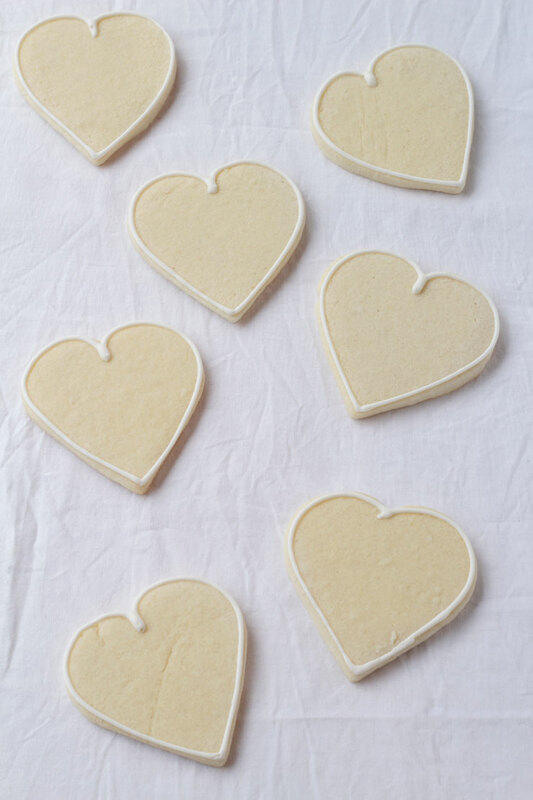 I hope you enjoyed these simple little cookies and get a chance to make some for your friends or sweethearts. Love these!! Those tiny ribbon roses are perfection! !